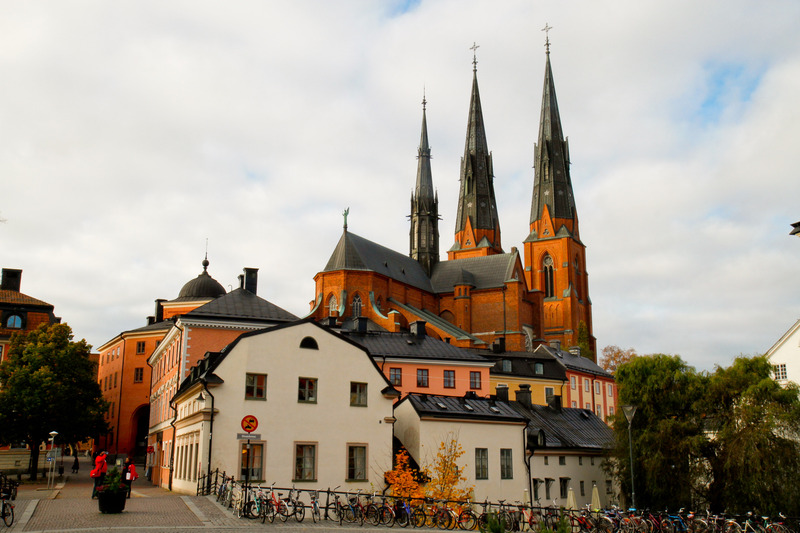 Uppsala cathedral, the largest cathedral in Scandinavia. Museum Gustavianum A unique anatomical theatre built in the 1600s. The Linnaeus Garden One of Sweden’s oldest botanical gardens. Uppsala Castle from the mid-1500s.